About Time	No ratings yet. What is it about Rachel McAdams and time travelers? 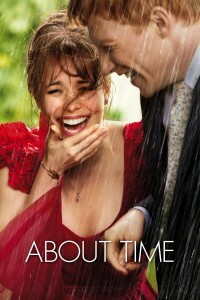 This is the third movie that she’s starred in as the love interest of a time traveler. First there was The Time Traveler’s Wife, with Eric Bana. Then there was Midnight in Paris with Owen Wilson. 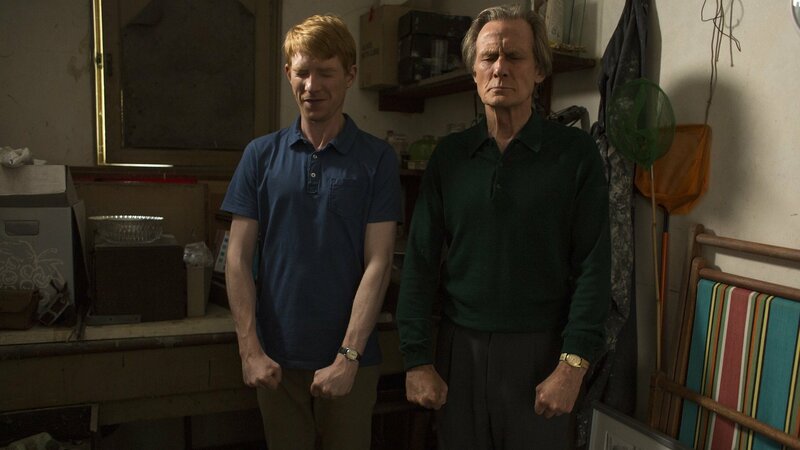 And now it’s About Time, with Domhnall Gleeson. 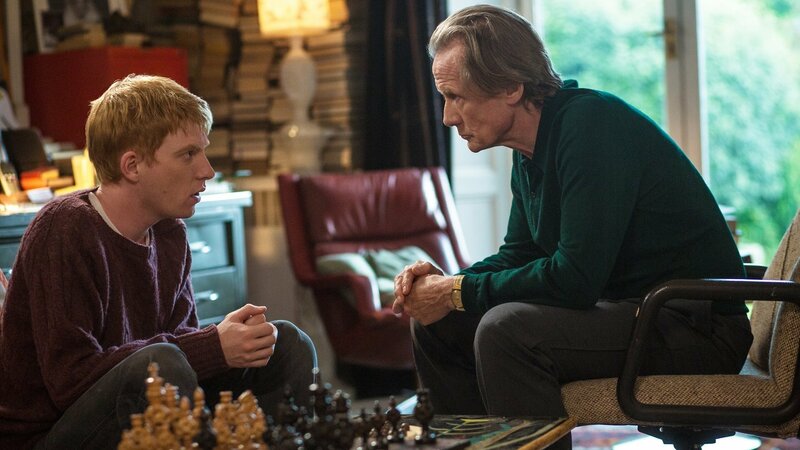 Gleeson plays Tim, who, when he finds out from his dad that the men in his family can travel through time, decides to use those powers to get himself a girlfriend. Of course, it’s not as easy as he thought it would be. But fate intervenes, and he meets his dream girl anyway. But then, a time traveling incident makes him need to try to meet her again so that they really can be together. 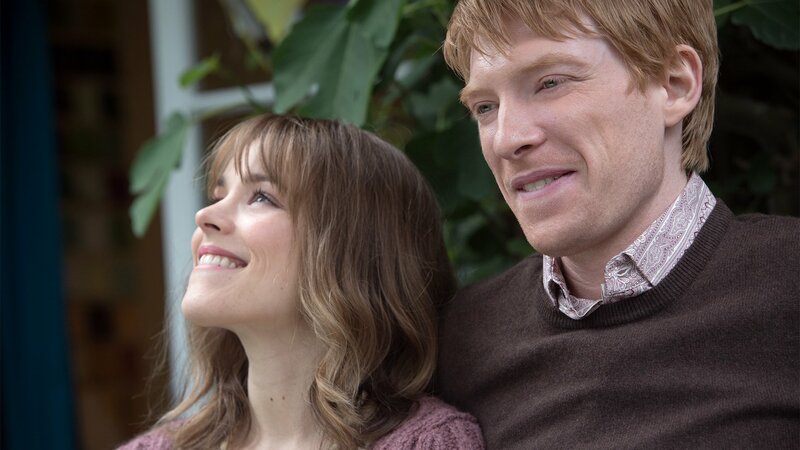 Rachel McAdams is darling in her role as Mary, the girl who opens Tim’s eyes to all that is possible. 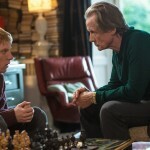 Bill Nighy plays Tom’s eccentric dad, in an eccentric, yet loving family. Really wonderful script, strong characters, and sweet chemistry. 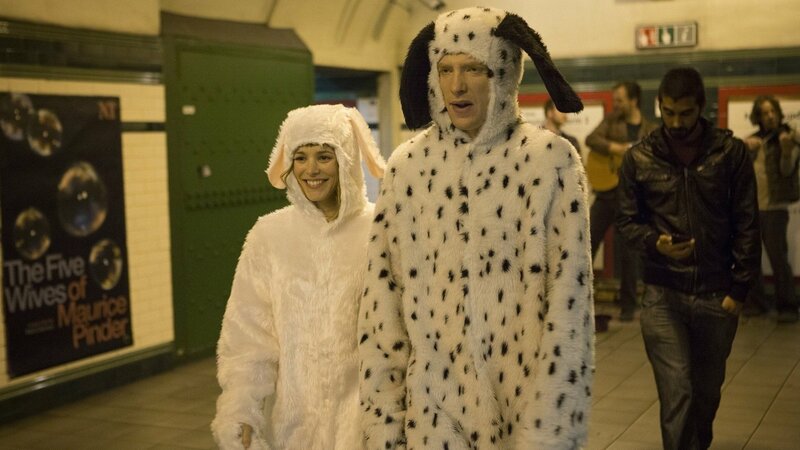 Great date night movie. 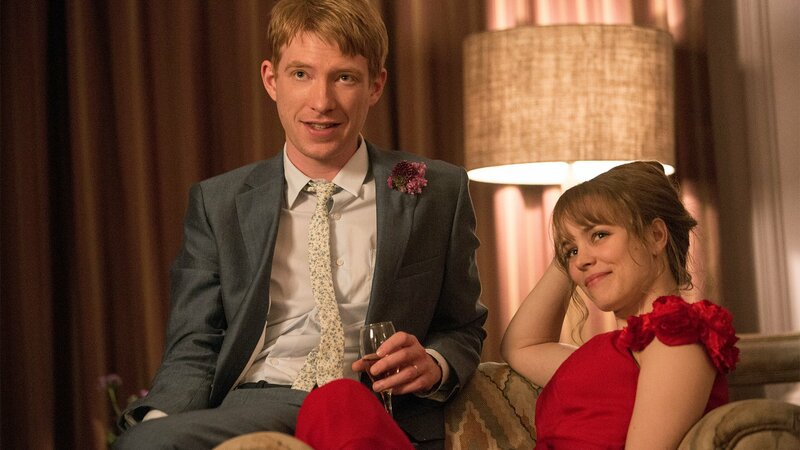 Tagline: A new funny film about love. With a bit of time travel.